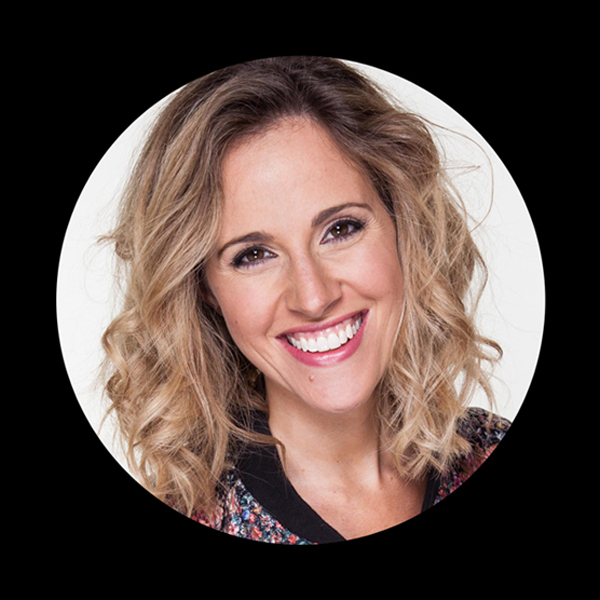 Louise will be hosting the main stage this year for this first time as crowds gather in Madrid for the Digital Business World Congress at DES. This year 450 international speakers will present success stories, new business models, discuss leadership issues and digital strategies implementation. Deadlines for the awards are in April. In February, ahead of the star studded Academy Awards, Brits in LA held their very own awards show. The Toscars. All of the nominated movies for the Oscars are made into 5 minute parodies and judged accordingly before the awards show.This year, Louise’s team clubbed together to create a unique take on Black Panther. For the second year running, Louise will be hosting the main Congress Stage at DMEXCO – the meeting place for key players in digital business, marketing and innovation. Louise had the pleasure of going to San Francisco to work for Showmyproperty.com October 2018. She created several videos for Parkmerced – showing people around their fantastic housing complex and all the amenities.